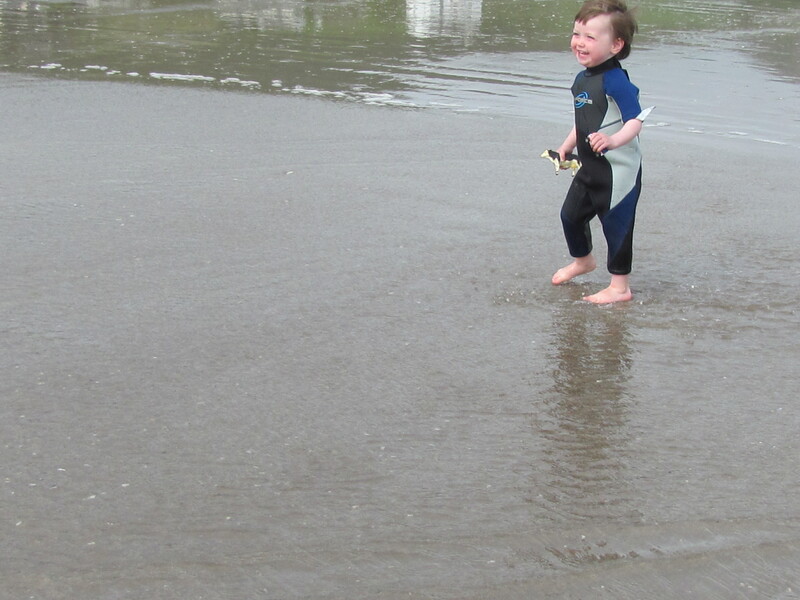 The latest installment of our customer photo series, “PuddleDuckers Out and About” comes from Michelle Johnson featuring her two year old son Hugh having great fun on the beach in his new PuddleDucks wetsuit. The photo was taken on Inch Beach, Co. Kerry. Thanks Michelle for the lovely photos. 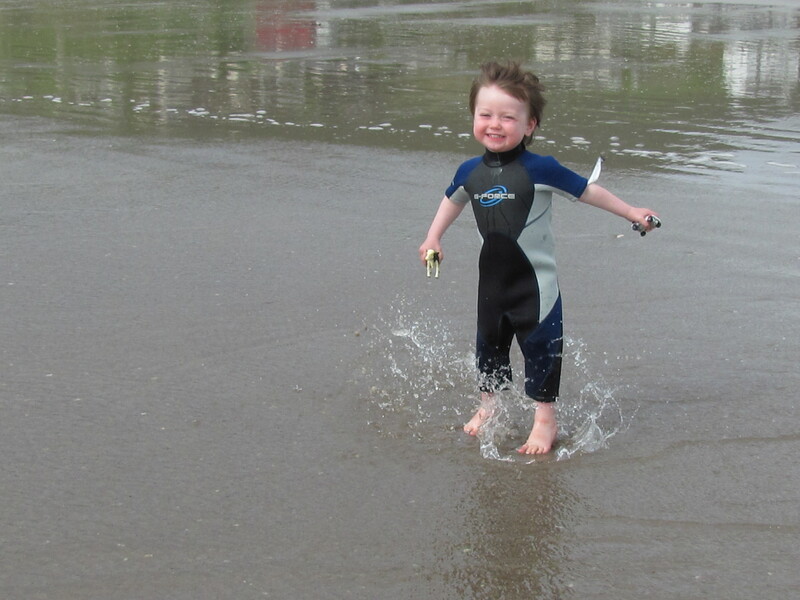 We hope Hugh will have loads more opportunities to have fun in his wetsuit. If you’d like your children to be featured in the next “PuddleDuckers Out and About” please email us at info@puddleducks.ie.